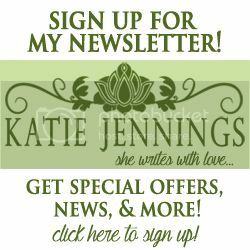 Hi, Katie — Thank you for visiting my blog and subscribing. Congratulations on all of your writing success. I look forward to the day when I can show off a novel of my own! Patti that is awesome!! Thank you so much for nominating my blog 🙂 I’m glad I could inspire you. I’ll be sure to repost a little later today!